Dr. Laura Calderón de la Barca Sánchez, PhD. 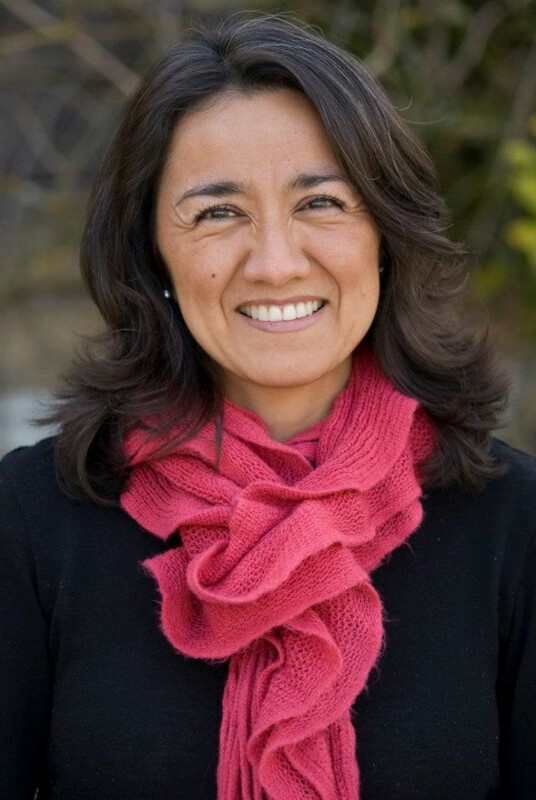 Dr. Laura Calderón de la Barca is a psychotherapist, cultural analyst, author and educator. She has lived, studied and worked in Mexico, her home country, as well as Austria, Belgium, England, Australia and most recently, Canada. She has a passion for supporting people, individually and as part of a community, to live life to the fullest, and does so through her psychotherapeutic and counselling work with individuals, couples and groups (she has 14 years of experience in her practice), as well as through providing professional training, educational material, research and presentations on TV and weekly radio collaboration in Mexico. She is committed to supporting people in achieving large-scale collaboration to face the health promotion challenges that we can only resolve collectively, without losing touch with our unique individuality and contribution. She is also committed to honoring the diverse knowledges and cultures of the world involved in this task, especially those of indigenous and aboriginal ancestry. Laura holds a Licenciatura (BA with Hons) in Hispanic Literature and Linguistics, from the National Autonomous Univerity of Mexico (UNAM), granted with a Honorary Mention, a Master of Arts in Language Studies (Discourse Analysis) from the University of Lancaster, UK, granted with Distinction, a PhD in Social, Community and Organizational Studies from the University of Western Sydney, Australia, (Chaos and complexity theories applied to social healing). She also holds diplomas as Narrative Therapist (from the Latin American Institute of Family Studies, Mexico City), Anger Management Specialist (with Moose Anger Management in Vancouver, Canada) and Intuitive Integral Psychotherapist and Trainer of Psychotherapists from the Masters Center for Transformation (Ashland, Oregon). Laura has published extensively and has appeared on Mexican national TV for TV Azteca, and is a regular contributor for Radio Fórmula in Mexico City. Laura is bilingual in Spanish/English and has working knowledge of German and French.